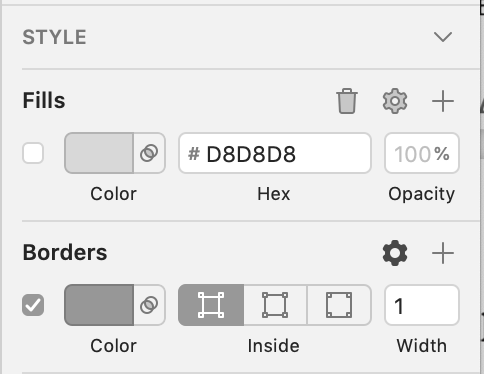 This the first tutorial in a series about Pattern Drafting in Sketch. The previous post is about why I'm using Sketch instead of Illustrator for making PDF sewing patterns. Internet connection enough to download a 37mb file quickly (for reference, that’s the size of about 10 or 20 cell phone pictures). 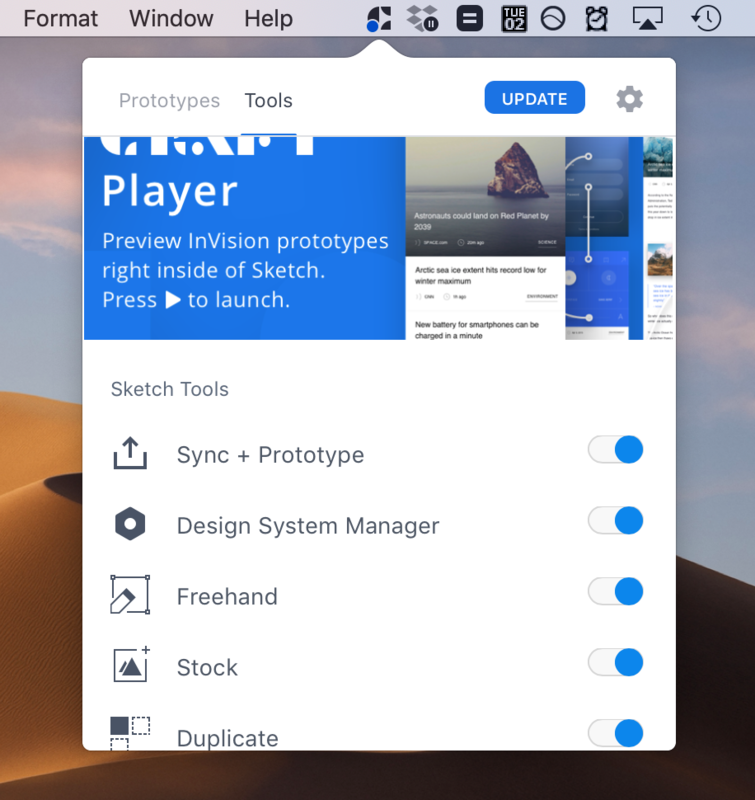 Download the 30 day free trial of Sketch App. https://www.sketchapp.com/get/. Once your download finishes, open the zip file and it should be ready to use. If you need help with installation, here are Sketch’s docs. Download Craft plugins. (These are free, but you’ll get emailed by the company InVision, that makes it, and need to unsubscribe from their emails after.) You can get Craft Manager at https://www.invisionapp.com/craft. This will make a tiny “C” icon appear in your top menu bar. 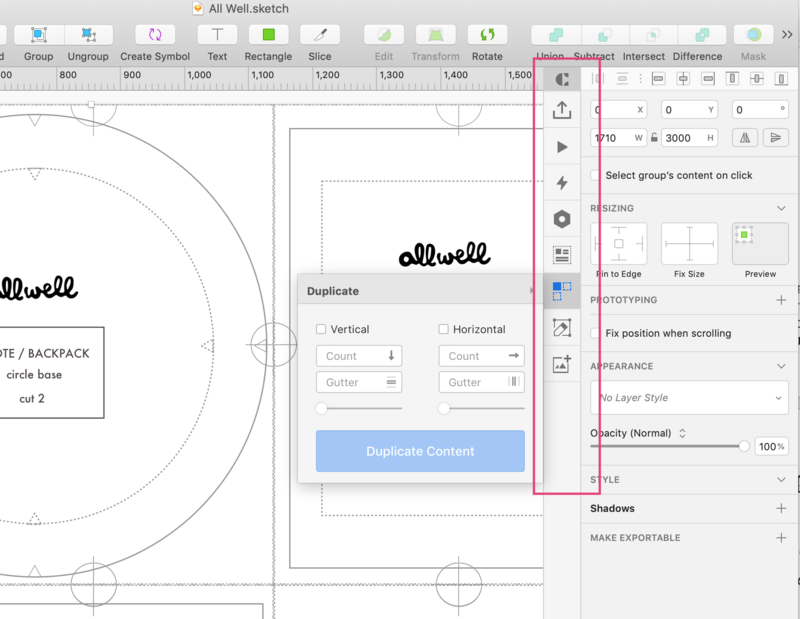 Click it to make a dropdown appear, and under “Tools” select Install for the Sketch tools. You can just leave all the options selected. Now, open up Sketch. You start with a a blank file. You should see a sidebar with the Craft plugins along the right side panel. In this screenshot, I’ve shown it with the “duplicate” tool open. Now you’ve got a 1” square. It’s filled in though, and for patterns we want outlined shapes, so let’s edit the STYLE section of the shape we just made, to remove the color fill and add an outline. Type “a” on your keyboard to make a new Artboard, and draw a rectangle surrounding your square. Click on the word “Artboard” either directly on the screen, or in the left sidebar. Command R to rename it and type “Hello Pattern PDF” and push enter. Great! Final step. Find “Export Selected” button on the very bottom of the right inspector panel. (Depending on your screen size, you might need to scroll a bit.) Save your file somewhere on your computer. Voila! Your first PDF pattern. It's just one page, and a square, but you can see where you'll go. If you wanted, you could print it off and measure to make sure that the square is the exactly 1” dimension you intended. Everything is working well, and you’re set up with the software! We’ll use these in the tutorials that follow. Email me (in the footer, and more on /contact) if you have any questions. I'd love to hear if you try it out.